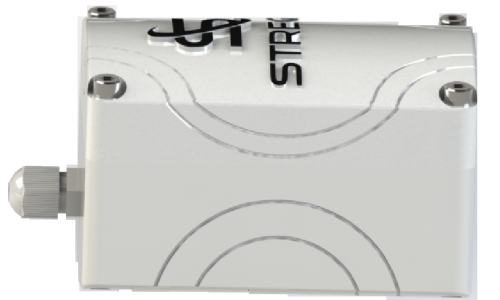 Smart Emitter is a LoRaWAN™ device that is been designed to provide a seamless long range wireless capability to most common irrigation and sprinklers valves. This wireless smart-emitter device connects directly to the DC latching solenoid of the valve. The connection to the solenoid is made using two wires, that are protected by a sealing gland for complete waterproofing. The radio transmission is based on LoRaWAN™ long range technology at EU868MHz/EU433MHz, US915 MHz. Smart Valve is a LoRaWAN™ device for the monitoring of water. With its ultra-low-power consumption, the valve can operate during 10+ years. 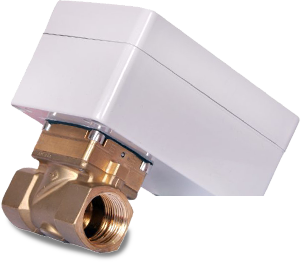 With the additional Digital Input connected to a water moisture sensor, is possible to turn off the valve at the main line stopping eventuals leak and at the same time send an alarm to your smartphone.